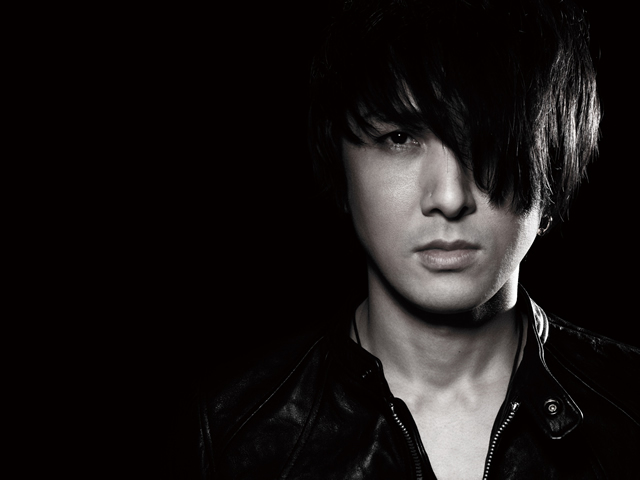 J, is a Japanese musician, singer-song writer and record producer. He is best known as　bassist, co-founder and leader of the rock band　Luna Sea. After the group disbanded in 2000 he focused on his solo career, for which he performs lead vocals and bass. He has recently rejoined Luna Sea as they reunited in August 2010.